Region – Boys and Girls Clubs of MetroWest (BGCMW) has an eight-week summer program for ages 5 and up. The three clubhouses in Marlborough, Hudson and Framingham all serve children in their communities during the summer. Days are packed with trips to beaches, parks and other fun places to discover. 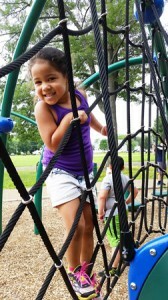 To learn more about summertime at BGCMW, call 508-485-4912 or visit www.bgcmetrowest.org.